This month’s crush is Ahya Simone! Ahya Simone is a multitalented black trans woman based in Detroit, Michigan. 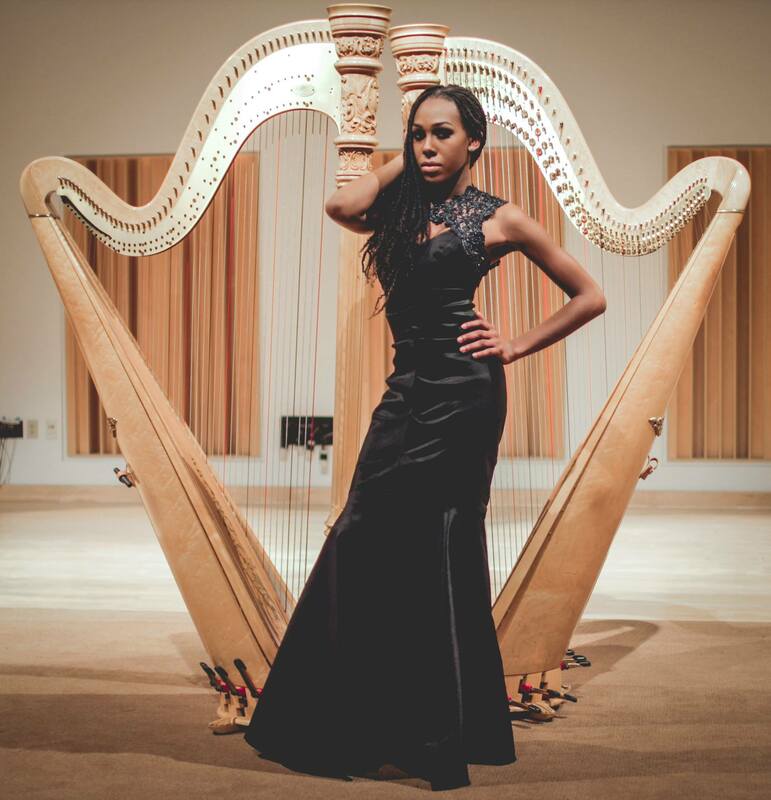 A classically trained harpist, composer, model, and activist, Ahya has been a major mover and shaker in the world. 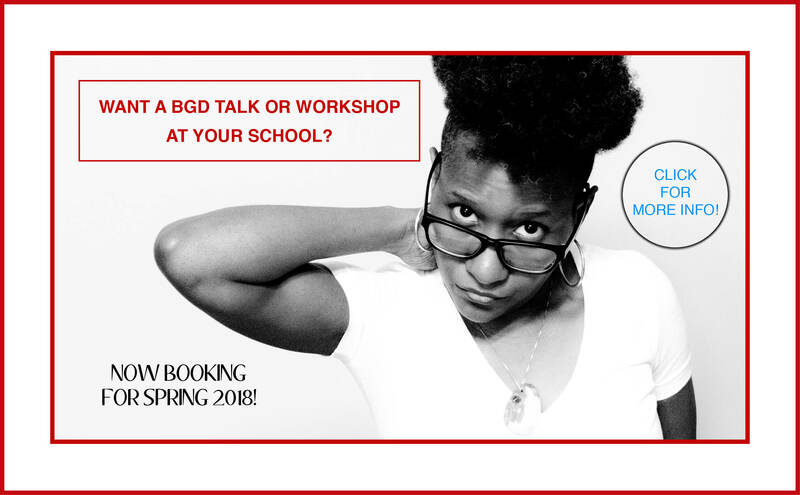 She’s performed at TEDx Detroit, scored dream hampton and T. Miller’s “Treasure: From Tragedy to Trans Justice Mapping – A Detroit Story”, and was in a Barneys New York campaign that was featured in Vogue. She has achieved incredible things and shows no sign of letting up. Moving on to even greater heights, she is the co-founding mother of Trans Sistas of Colors Project, an organization that will improve the lives of trans women of color in Detroit. She’s a rising star, and we expect that she’ll shine even brighter as time goes on. Has it gotten hot in here, or is it just us? Without further ado, here’s Ahya! Princess: I greatly admire and respect people who play instruments. What made you want to learn to play the harp and was it as difficult as it might seem? Ahya: Thank you so much! It was a fluke to be honest. When I entered high school as a freshman, we had to take PE and then health the following semester. When 2nd semester came, my counselor told me that all the health classes were full so she assigned me the harp to fill my schedule. I initially wanted to drop it because I deemed it too “feminine” of an instrument for me pre-transition. However, by the end of the semester, I loved it! I continued to play (and sing) all through high school and college. Now my Bachelor’s degree is in Harp Performance from Wayne State University. Princess: Has anyone recognized you from your Vogue appearance? How did it feel being in such an illustrious magazine? Ahya: I was just at a party last weekend and someone said, “OMG you were in VOGUE a while ago weren’t you?” and they gave me a huge hug! It felt lovely to be recognized, as anyone would [feel], and the opportunity really inspired me to expand on my pursuits. Princess: I was amazed when I found out that you scored a film. How did you get that opportunity and what went into it? Ahya: I was at work one day and dream hampton hit my line asking if I had heard about the film. I told her yes and she simply asked if I could score the film. It took an hour overall. A sound guy came to my school and recorded in the harp room and sent it to her. Then when the film premiered in Detroit I had the honor of performing there before and after the film. Still one of my fave memories to date. Princess: You’re a musician, so it’s fitting one of our questions is about music. What have you been listening to lately, anything on repeat? When I think of relationships, I think of Drake. What did you think of his new album? Ahya: I’ve been listening a lot to Kelela and Kaytranada. I’m really feeling Kaytranada’s “Honey “ with Katy B. Now Drake’s album is pretty cool. I’m really feeling Grammys ft. Future. I have to give the album another listen but I was vibing for the most part with it. Princess: What got you into trans activism work? It seems like a pretty big jump to go from classical harpist to activist. Was there any particular moment when you realized that you needed to do it? Ahya: Well, I’d say, being the only open black trans woman harpist in college, my existence was a form of activism or “Artivism”, more specifically. But violence against TWOC was (and still is) an urgent concern, and I wanted to use whatever I had to do something about it. When my Sister and fellow organizer Bre’ Campbell called me up about starting the Trans Sistas of Color Project, I jumped at the thought. We are now on our way to expanding our services for TWOC in Detroit. Princess: What is the goal of your work? Do you have any particular achievements in mind for it? Ahya: Artistically, I want to create great music and make a living from it. In particular, I lowkey would love to perform for Black Girls Rock one year. As far as my activism, I really want to expand on the efforts of Trans Sistas of Color Project and get a 24-hour drop in center for the girls in Detroit to have a space to come together. Princess: Do you have any requirements for potential partners? What are they? Ahya: As of right now? I require honesty, openness, and commitment to personal growth. Usually my partners are cisgender heterosexual men, so I need the men in my life to understand the imbalance of power between us and not seek to exploit that. I need my partners to be accountable for how they interact with me. I like considerate, empathetic, self-reflective men. Princess: What’s been your most transformative relationship, romantic or otherwise? Ahya: I’d like to say I have/had a couple of those! Most of them are with other black trans women, although I have some wonderful men in my life as well. We encourage and support each other, act a fool together, cry, the full gamut. We all have our own lives and we don’t feel like we own each other but we are connected. Romantically? …I’m waiting to see what’s next for me in that part of my life. Princess: Have you ever had your heart broken? If so, what did you learn from it? Ahya: CHIIIIIIIIIILLE DON’T EVEN! What heart?! But seriously, I have had some hard, hard heartbreaks. I learned that I must always keep some of myself for myself. I learned that I am more valuable than men’s validation, that I should never settle for what I want when it comes to partners. Princess: Who are your celeb crushes? I’m crushing on Marcus Morris of the Detroit Pistons. Also, I like Michael B Jordan. I’m also crushing hard on Nicole Beharie too! They so fine!